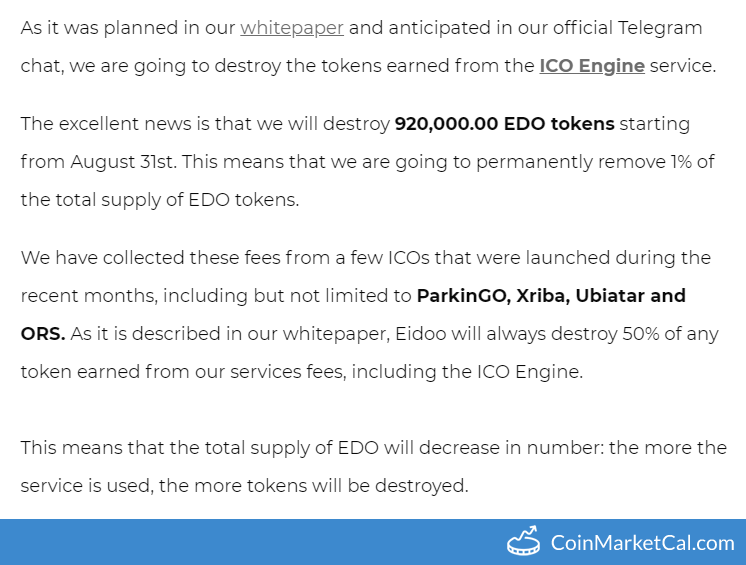 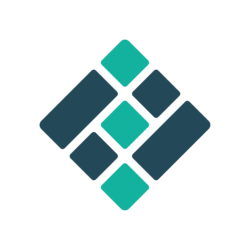 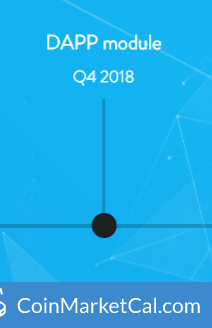 Eidoo (EDO) will simplify the interaction between the blockchain and humans. 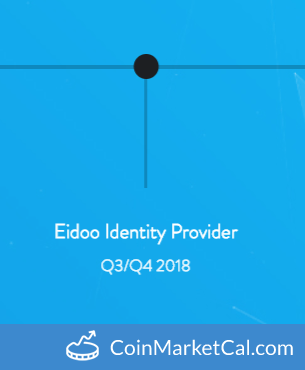 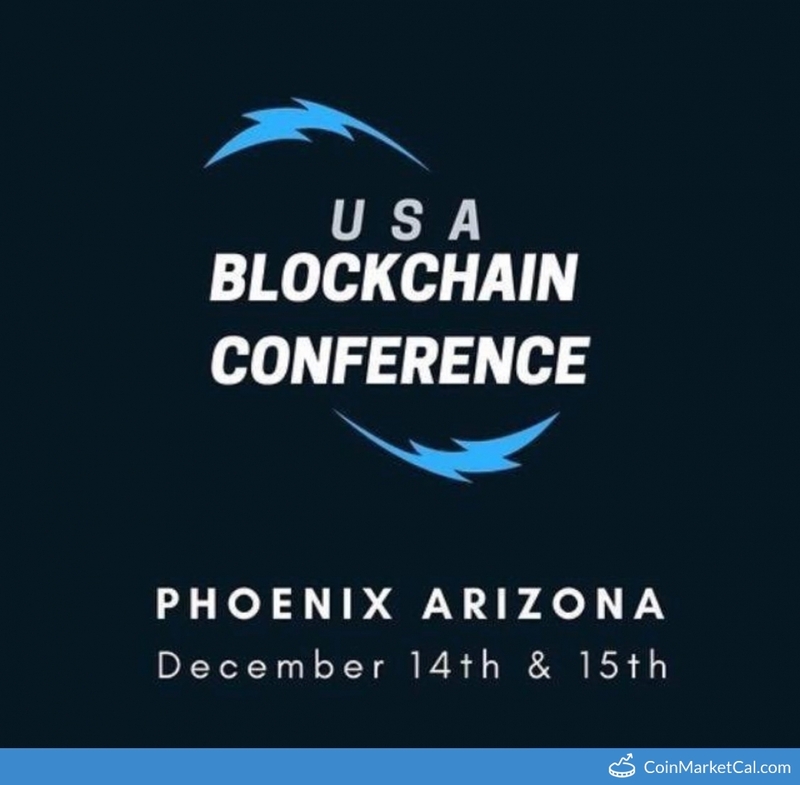 Eidoo will launch a multi-currency wallet that supports Bitcoin, Ethereum and ERC20 tokens, a hybrid exchange, a branded debit card and other services to bring the crypto world to the und users. 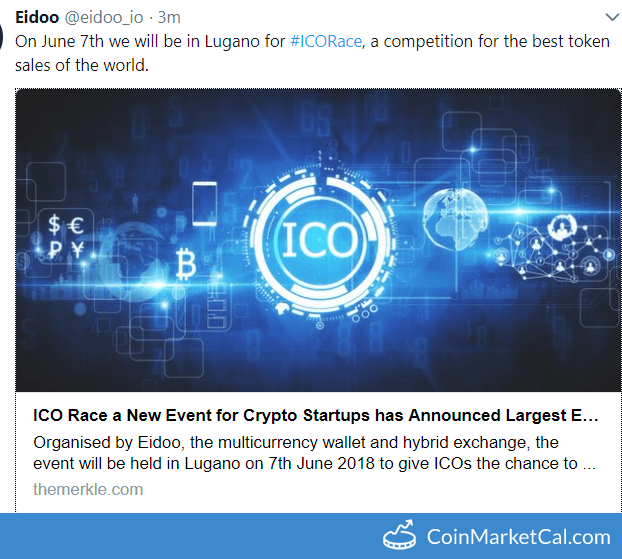 "... Eidoo is now one of the Official Sponsors of MINI Challenge 2019, a world-famous championship of MINI cars."